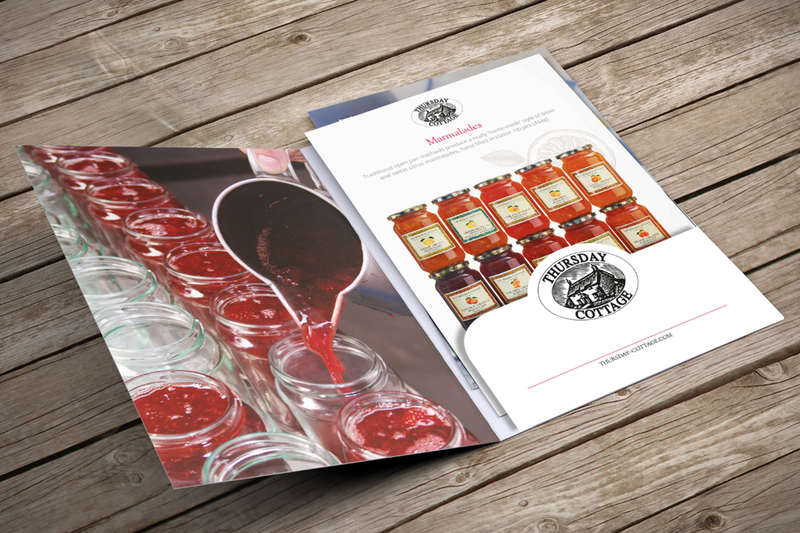 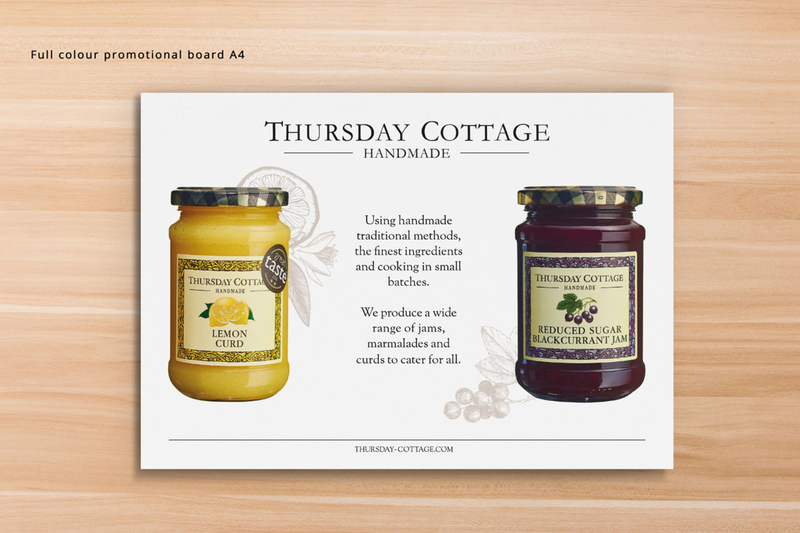 A stylistic illustrative brochure and inserts concept for natural preserves brand Thursday Cottage. 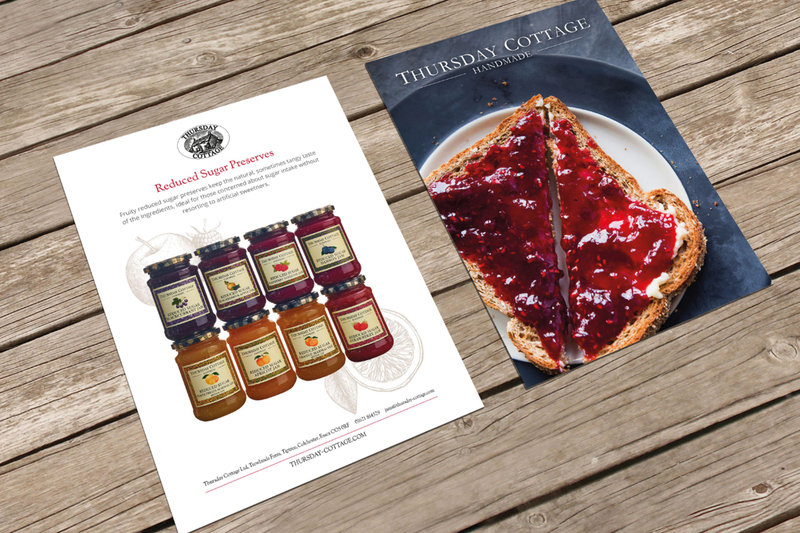 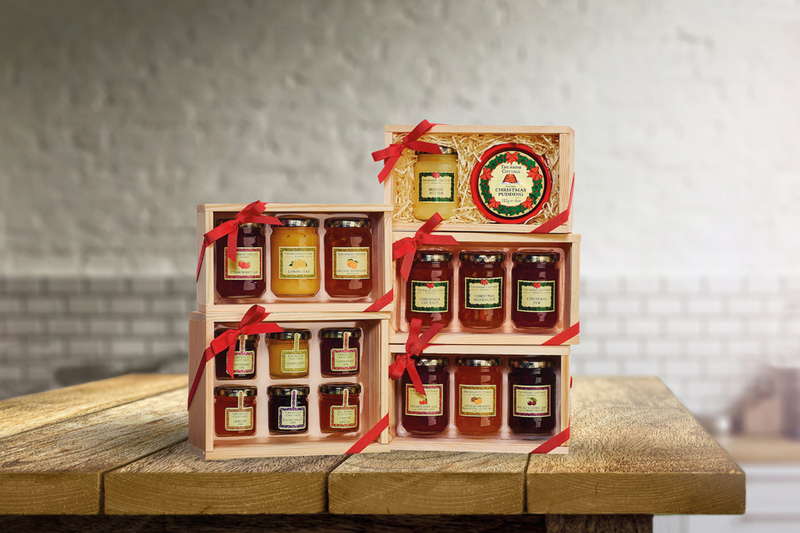 Producing award-winning preserves for over 50 years, Thursday Cottage appointed Identity Creative to expand their current brand with signage and a premium brochure with product inserts. 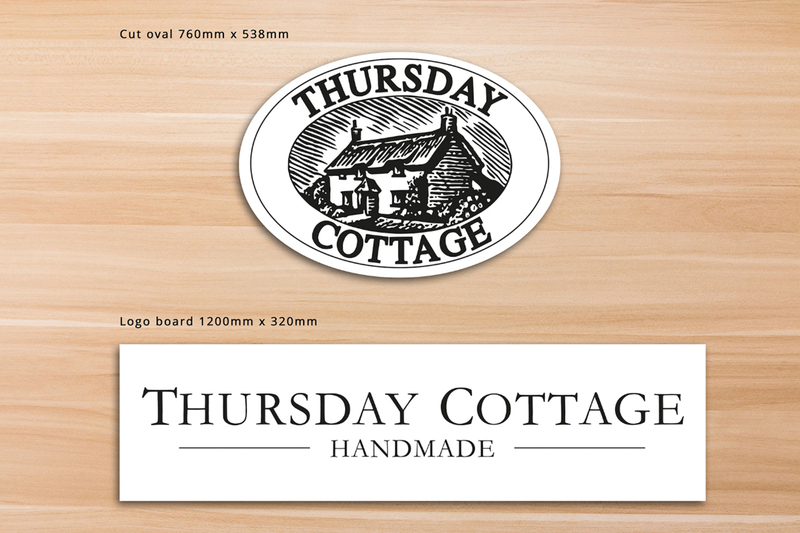 Using inspiration from the existing Thursday Cottage brand teamed with their natural, traditional company ethos, Identity Creative created a fresh new design based on organic illustration and key photography. 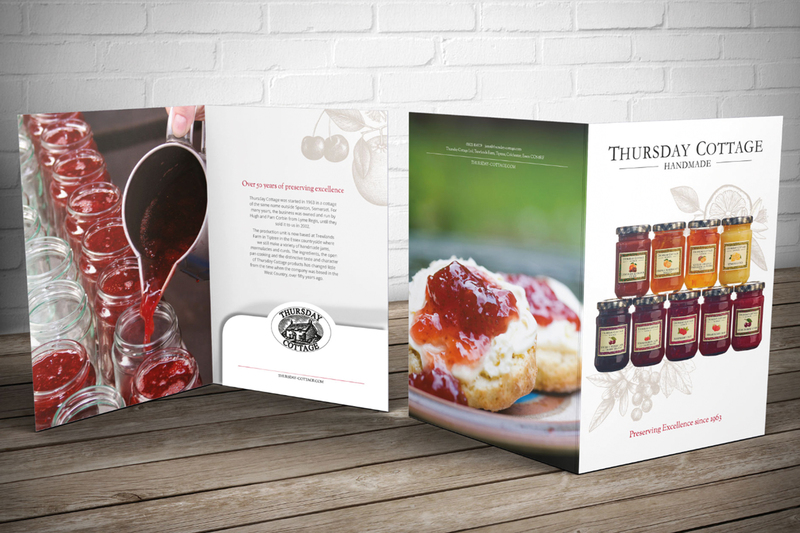 Together with concepts and creation for a bespoke A5 folder, Identity also produced a range of thirteen product inserts that showcase the best of the brand.